If it’s this special day for the two of you, a gift of fresh flowers is the way to go. Here at Plantshed, we have the most spectacular anniversary flower arrangements NYC has to offer. 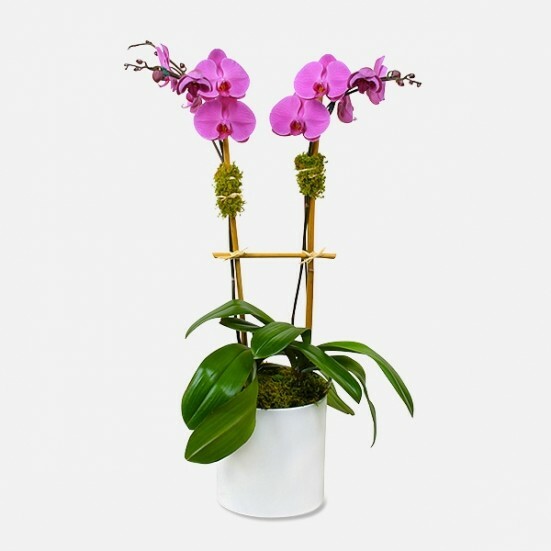 All arrangements are designed by our expert professionals and are hand-crafted with selected blooms for the arrangements to have a breathtaking appearance and look like an original work of art. 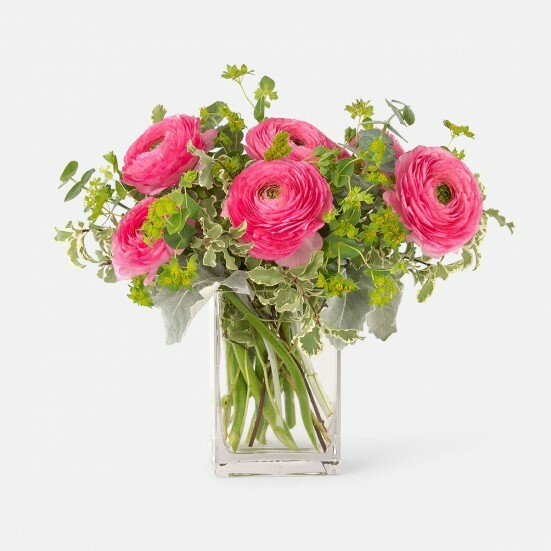 When combining the colorful blooms and creating unique color patterns, we always have in mind that the anniversary flower arrangements NYC has to carry with it sincere emotions of love and care, devotion, and passionate romance. 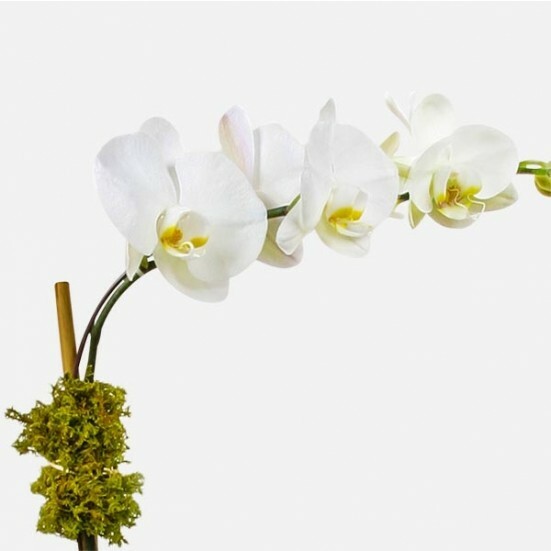 Our floral creations are unique in that they are always created by hand using only the freshest blooms and most exquisite quality buds. Show your love and care through a shockingly beautiful flower gift. Red roses are the most popular flowers for anniversary bouquets and arrangements, but pink, yellow and white roses are equally appropriate. 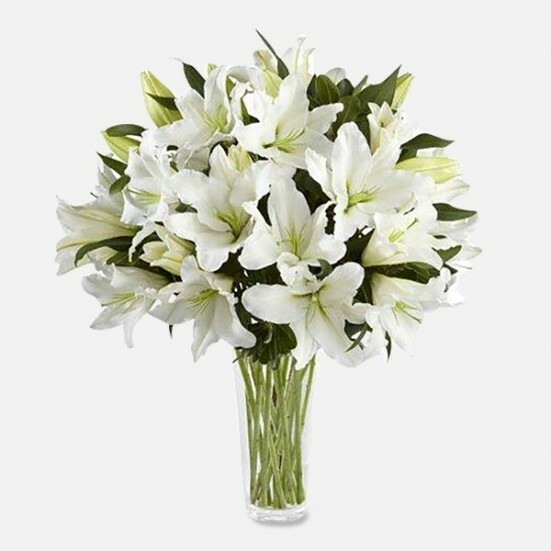 You can select a classic romantic flower gift made only of roses, or you can choose a breathtaking arrangement with orchids, stargazer lilies, tulips and other stunning blooms. 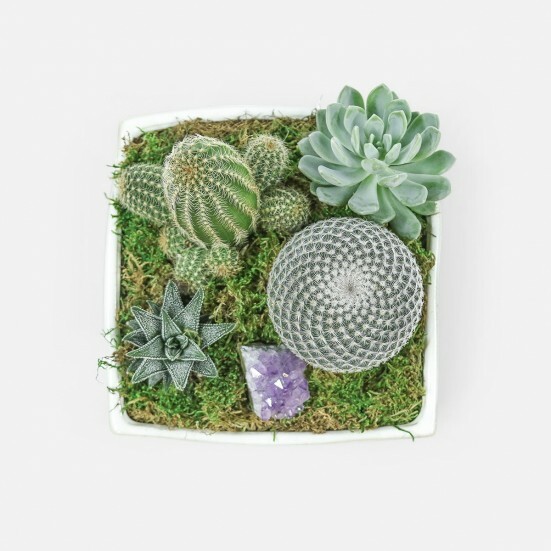 Some may choose to send a plant and in this case blooming plants may be a very good choice. 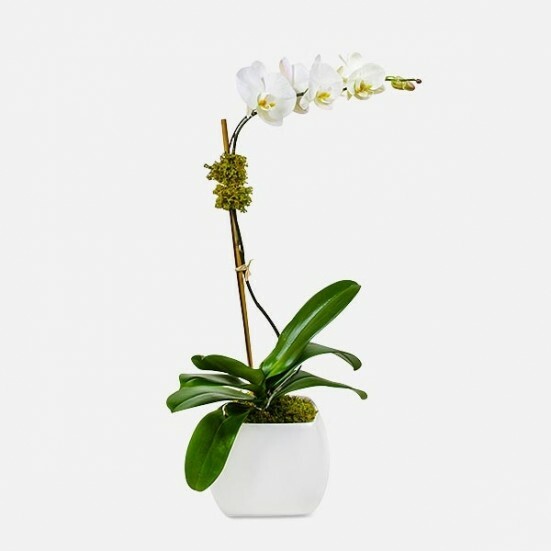 The mighty orchid plants, which come in various colors and shapes, make excellent anniversary gifts, they thrive indoors and require little care. You may also choose an extravagant arrangement such as large, hand-made flower hearts made of roses and orchids or huge luxurious arrangements on sparkling vases with tens of blooms and large varieties of flowers and green fillers. Remember to accompany your flowers with one of our teddy bears and always write a personal note to be added to a card for your beloved partner. 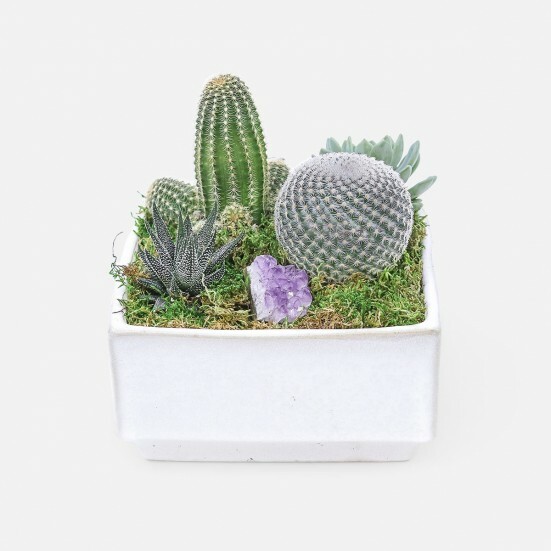 In case you want to give your own personal tone, Plantshed.com offers you the choice to create your own arrangement, so pick the flowers carefully and be creative! In any case, do not risk missing the date, plan ahead and schedule a flower delivery of anniversary flower arrangements in NYC, now! 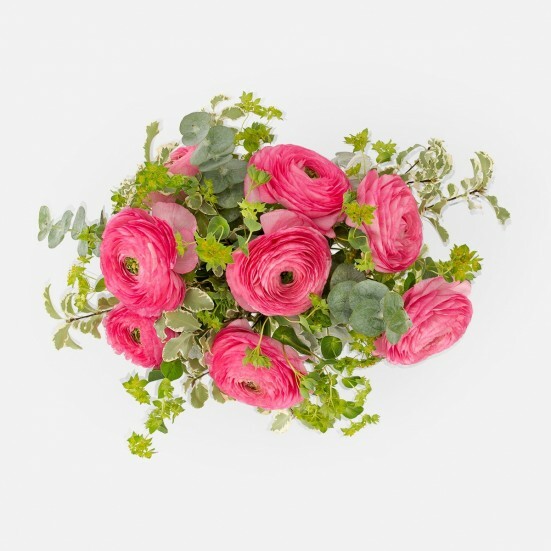 Here, you can select the specific date, location and time frame for the flower delivery. You are sure to impress!